Posted: Friday, September 22, 2017. 1:44 pm CST. 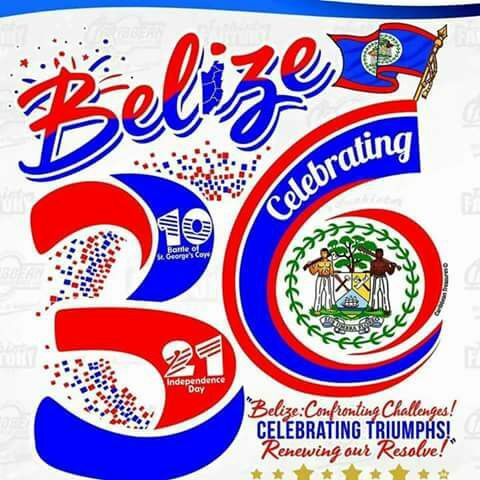 By BBN Staff: The Ministry of Foreign Affairs of the Bahamas issued a statement congratulating Belize on its thirty sixth anniversary of its Independence. 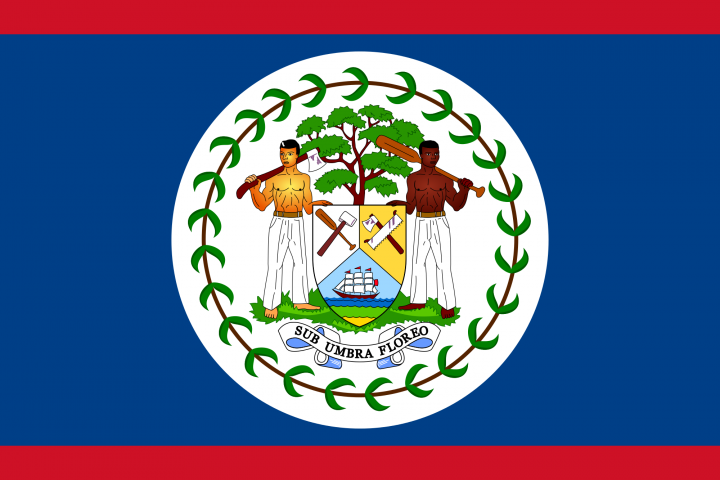 “Belize has been our diplomatic partner since for 36 years, and our countries have continued to maintain friendly and cooperative relations. We are confident that these relations will be further strengthened and enhanced in the years to come,” the statement read. The Government of The Bahamas says that it remains committed to working with the Government and People of Belize for a more secure and prosperous future.